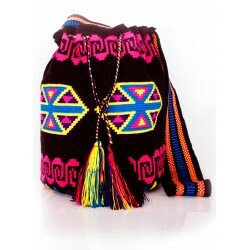 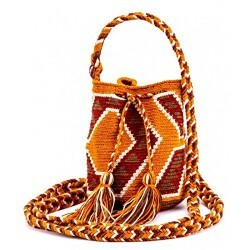 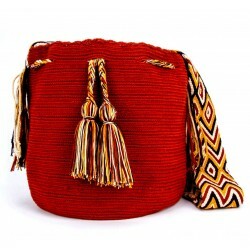 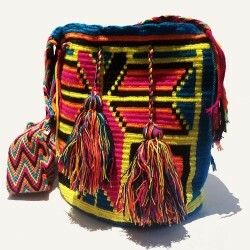 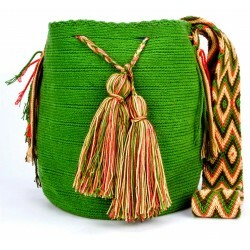 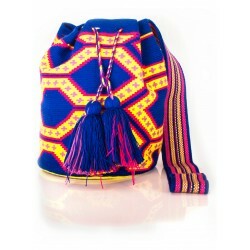 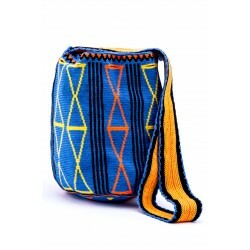 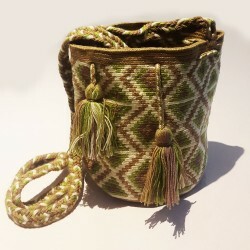 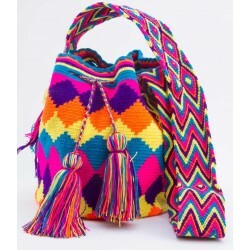 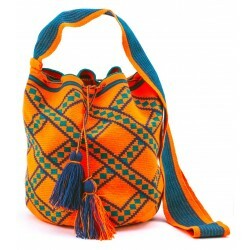 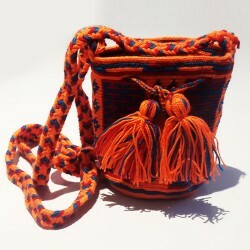 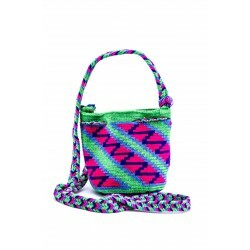 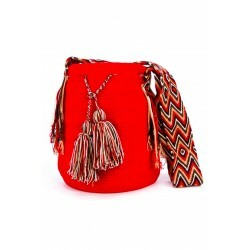 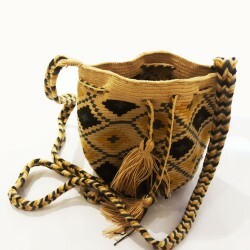 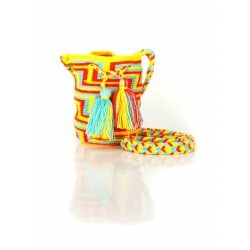 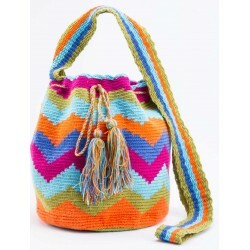 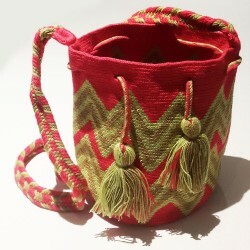 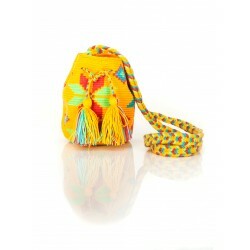 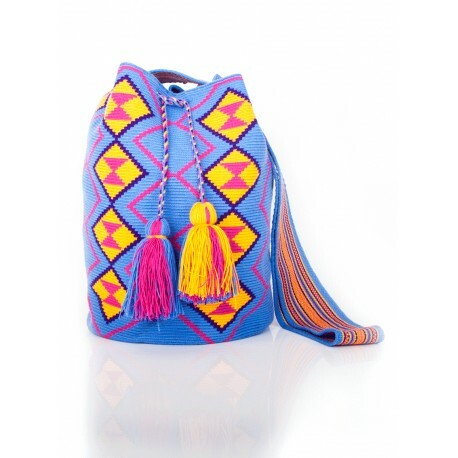 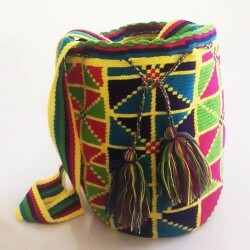 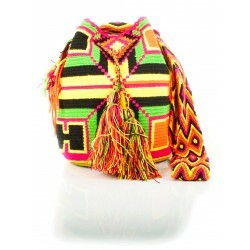 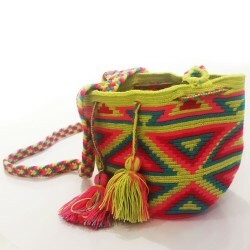 All our Wayuu Mochila Bags are 100% hand knitted by Indigenous from the Wayuu tribe of La Guajira Colombia. 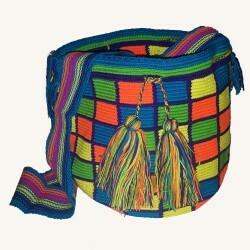 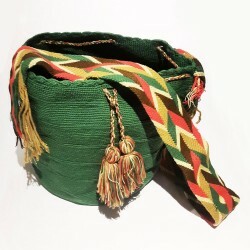 Each Mochila Bag may take 3 to 4 full-time weeks to complete. 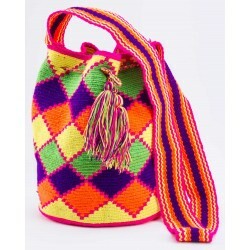 Since all Mochila bags are handcrafted. 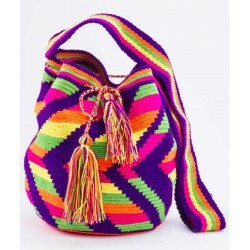 Sizes can vary and are approximately given.